The PTA have now sent home with all pupils their annual Christmas Raffle tickets. If you would like to have the chance to win one of the fantastic prizes then please return your tickets via Form Tutors by Friday 11 December 2015. The draw will take place at school on Monday 15 December 2015 and winners notified so that prizes can be collected before the end of term. We are also happy to receive donations should your prefer. 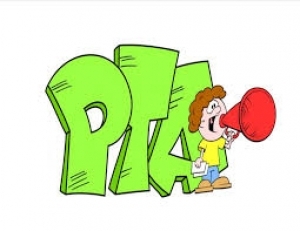 You can look to see the full list of prizes on offer by clicking on the PTA website heading. Good luck everyone! Your generous support is always much appreciated. Thank you.